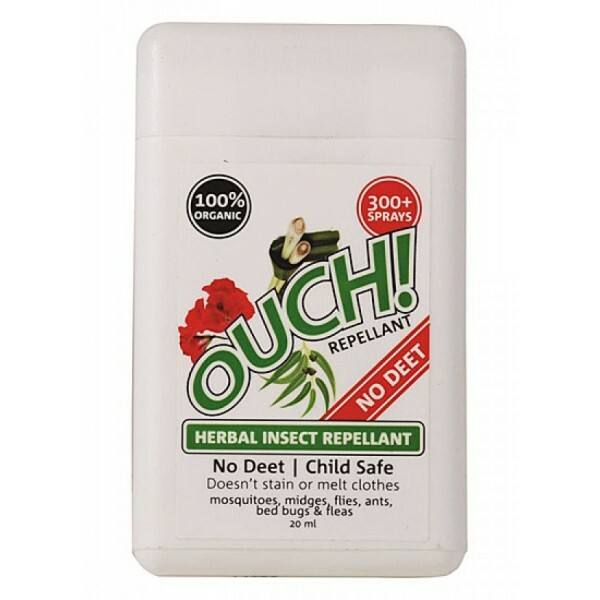 Ouch is Australia's first certified organic insect repellant spray. Made exclusively from pure luscious herbs. Unlike other insect repellant products Ouch Spray is free from harsh chemicals making it safe for your children. Ouch Spray is not tested on animals and the only insect repellant product endorsed by Choose Cruelty Free. 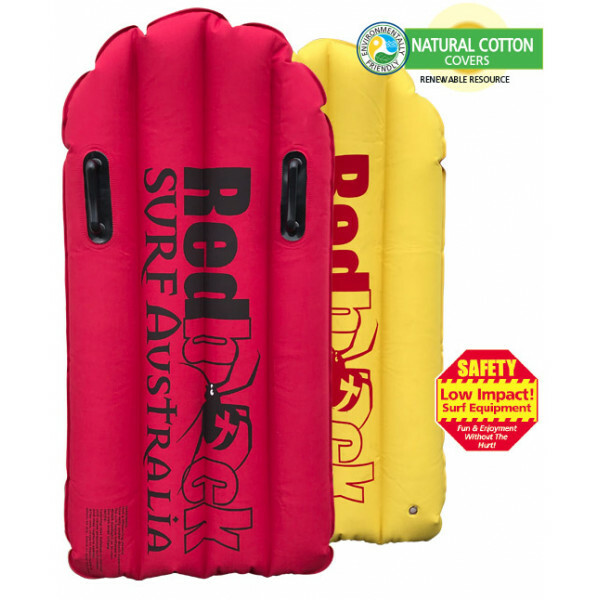 Spray as often as needed to stop scratching, redness and provide relief. The size of a credit card, Ouch slips into your pocket, and is so light you won't know it's there.